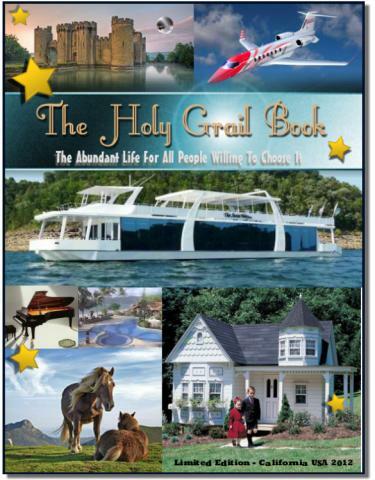 There is a guaranteed way to succeed at becoming financially free from debt and worry an easy to understand faith in a different living arrangement allows Us (Ordinary People) to live an affordable life of luxury. Not knowing how we could live the abundant life is the greatest evil. God is canceled out by everyone you does not know how life could be simple, affordable and Luxurious.